Nollywood veteran actor, Victor Olatan’s legs might be amputated in order for his life to be saved following a fatal accident he was involved in sometime in 2016. Actor Victor Olaotan who is popularly known for his role as Fred Ade Williams in popular Soap Opera, Tinsel. According to a report by TheNetNG, the actor’s health has deteroirated to the extent that his legs might need to be amputated just so his life could be saved. 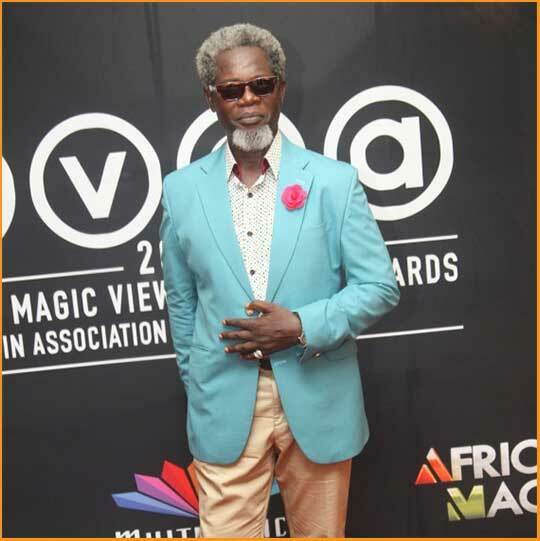 0 Response to "Veteran Actor Victor Olaotan’s Legs May Be Amputated Following Last Year’s Auto Crash"